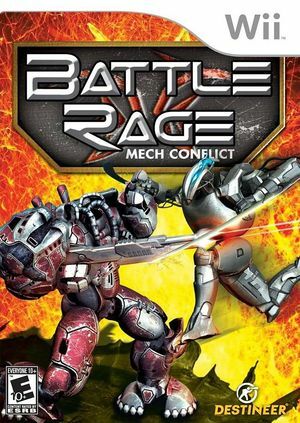 Battle Rage: Mech Conflict (Battle Rage: The Robot Wars in Europe) is a third-person shooter, beat'em-up game that allows a player to control giant robots. Battles between the robots take place on carefully selected battlegrounds (so called "arenas") and they are short, quick, brutal skirmishes. The player can fight alone (versus one, two or even three opponents) or in the team with one sidekick. The graph below charts the compatibility with Battle Rage: Mech Conflict since Dolphin's 2.0 release, listing revisions only where a compatibility change occurred. This page was last edited on 27 September 2018, at 20:18.